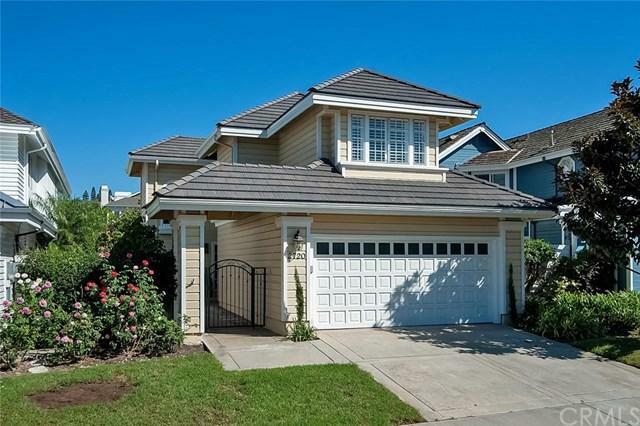 2720 Point Del Mar, Corona Del Mar, CA 92625 (#NP18156763) :: Ardent Real Estate Group, Inc.
Charming Corona del Mar SINGLE FAMILY HOME great location in desirable Point del Mar. 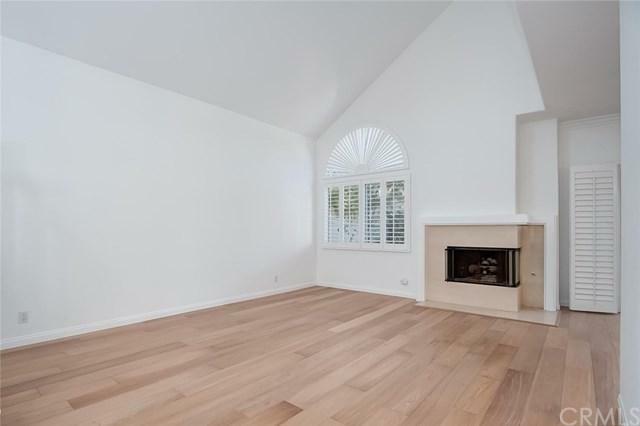 The home+GGs open floor plan features new light hardwood flooring. The first floor offers the living room, dining room, kitchen, family room inside laundry room and guest powder room. The second floor offers a spacious master suite with private bath and walk-in closet and two additional bedrooms and one full bath. 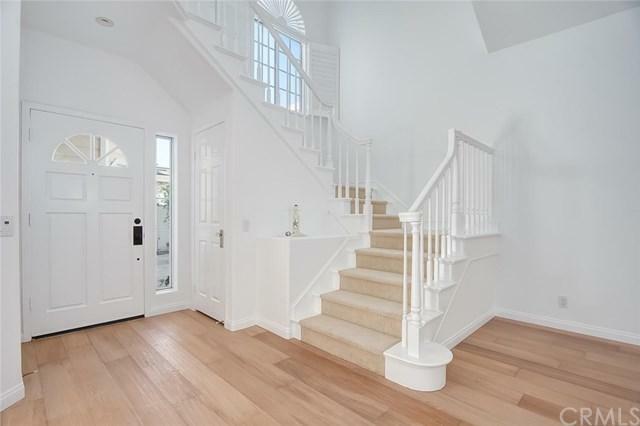 The home is light and bright with Crisp white walls, plantation shutters throughout, custom built-ins, volume ceilings, White kitchen cabinetry, almost new stainless steel appliances. Newer sliding doors opening to a wrap around patio for year round indoor outdoor living. There is an attached two car garage. 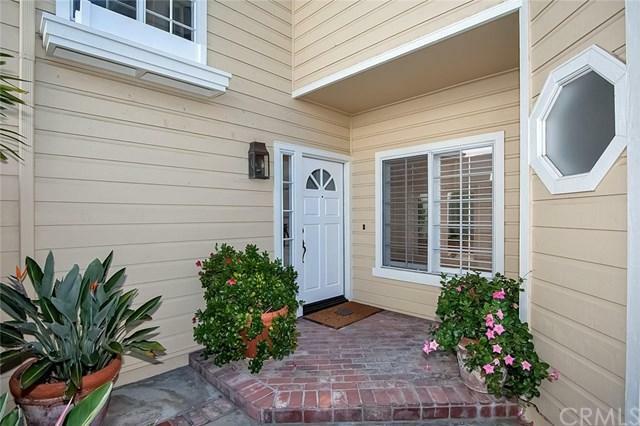 Located in the heart of the Village, Walk to restaurants, shops the beach and the award winning HARBOR VIEW ELEMENTARY SCHOOL. Sold by Marianne Nahin of Metro Estates.